Each of the entries within the Wednesday Night Wine series is organized around a particular theme. Since the tastings are intentionally populated with non-professional wine tasters, the topics that matter most to consumers tend to rise to the surface. Sometimes the conversation tends to focus on price, as with Prosecco and Napa Sauvignon Blanc. Sometimes the prevalent theme is a curiosity about a lesser-known region producing a lesser-known wine, like Sagrantino in Umbria or sparkling wine from Brazil. 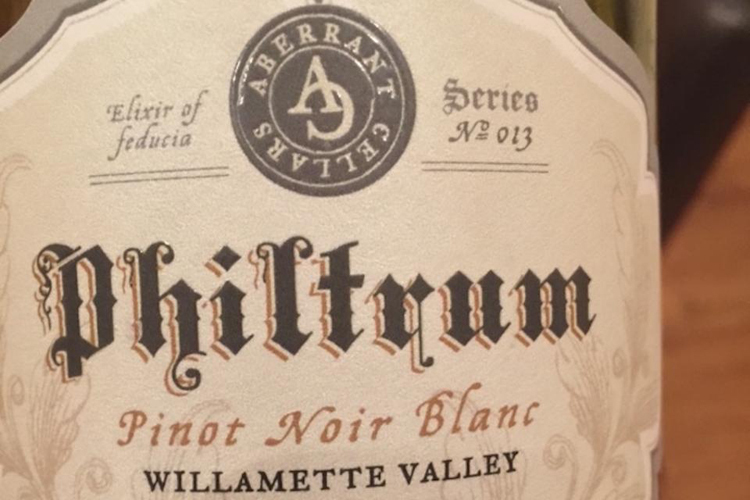 With its broad theme of wines from Oregon, this week's tasting was perhaps the most consumer-driven of them all because we recreated the typical purchasing scenario of an everyday shopper in front of a few dozen wines from this category. We displayed the wines (almost 30 of them) in no particular order, and invited tasters (10 of them) to each choose a bottle to open.